Event 5 in the #WPTDSThunderValley series is a $160 HORSE with a $5,000 Guarantee. Start with 12,000 stacks and play 20-minute levels the entire tournament. 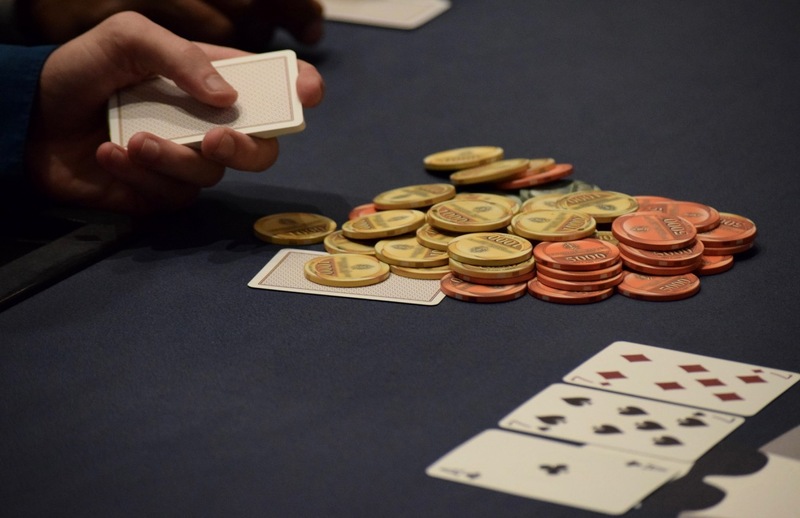 Registration and a single re-entry per player is available until the start of Level 7. This tournament earns points towards the Player of the Series title.